Skai Jackson stars in the Disney spinoff series, Bunk'd. 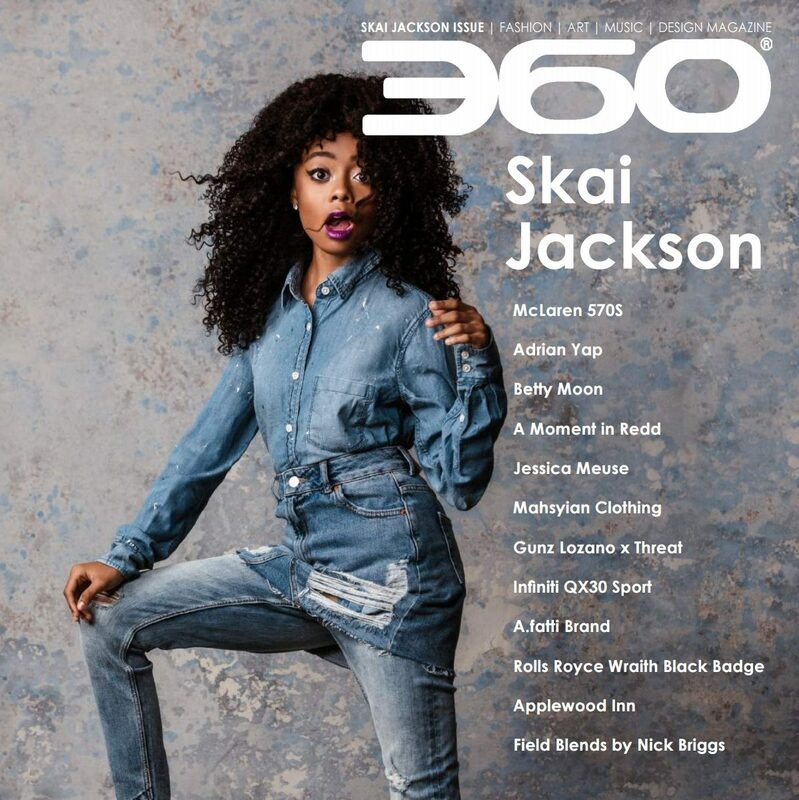 Skai was listed as one of TIME Magazine's "Most Influential Teens of 2016" and one of EBONY's "Power 100" honorees. She is also an ambassador for the organization, No Kid Hungry. This entry was posted in Design on May 31, 2017 by wp360mag.